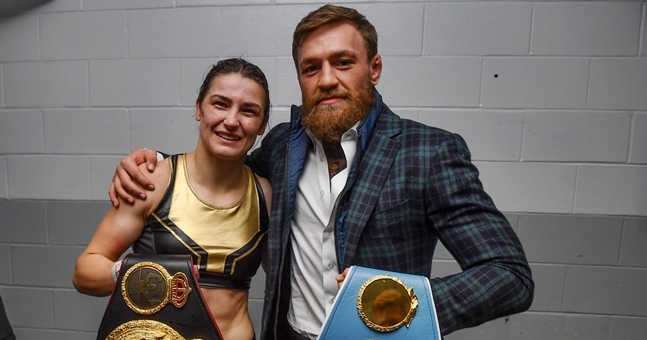 Katie Taylor certainly has no shortage of potential opponents. 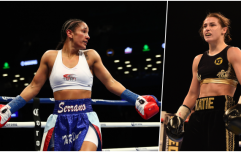 Next up for Taylor is a unification clash with Rose Volante on St. Patrick's weekend in Philadelphia, when the undefeated Bray fighter will get the opportunity to add the WBO lightweight title to her collection which already includes the WBA and IBF belts. If victorious against Volante, Taylor may then pursue the chance to become the undisputed lightweight champ with a clash against WBC queen Delfine Persoon or take on the weight-jumping Amanda Serrano, with whom a rivalry already exists after Taylor beat Serrano's older sister Cindy last October. 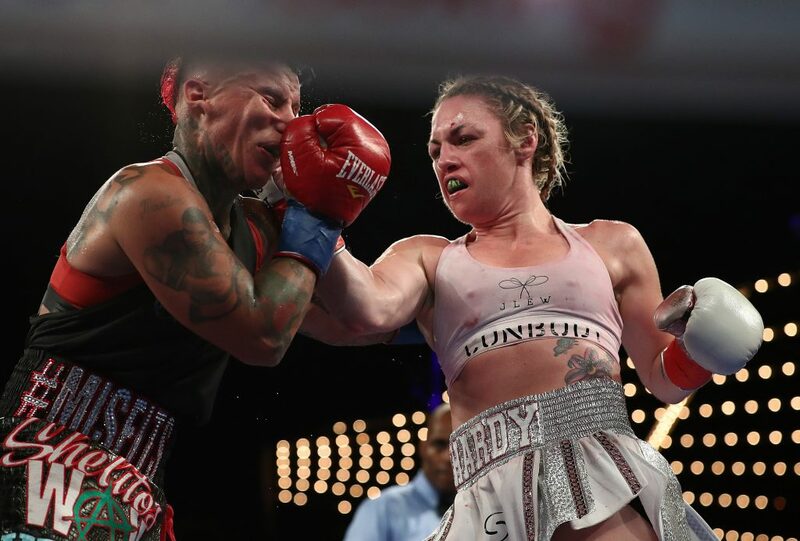 High-profile names are few and far between but Heather Hardy is definitely one of the bigger names in women's boxing right now and the WBO featherweight champion has admitted that "there have been talks between our teams about making a fight."  Hardy, who also competes in professional mixed martial arts under the Bellator banner, was a recent guest on the WTSpod and revealed that the pair's clashing schedules have gotten in the way up to this point. "She fought at MSG in December, I had just come off my world title win," Hardy explained, as transcribed by Irish-Boxing.com. Since turning professional in 2016, Taylor has made New York something of a home away from home as promoter Eddie Hearn has taken full advantage of the significant Irish contingent on the East Coast of the US. With Hardy hailing from Brooklyn, a fight between the pair in New York City makes all the sense in the world and would garner plenty of interest. 'The Heat' who, like Taylor, is undefeated as a pro, has revealed that she is in the conversation with regards to future opponents for the London 2012 gold medallist. "If I had the time to prepare and it makes sense, my name is in the mix of possible opponents." Hardy said. "Katie is so high up above so many fighters. Knowing the politics of boxing I recognise very little is in the hands of Katie, she seems quite like someone who is willing to fight anyone put in front of her. "Katie is being treated like a male fighter and as a woman, I don’t think there is anything more honourable than that."